Hi guys! I have added Photoshoots of Lauren from 2004, 2006 and 2006 to our gallery. Enjoy! It sure is OUR favorite holiday. 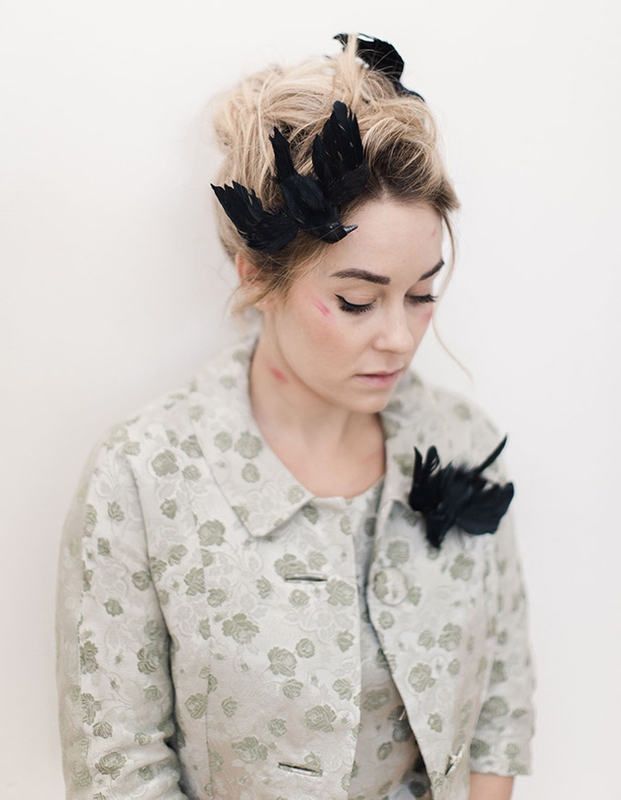 And Lauren Conrad isn’t one to not celebrate Halloween! She revealed her Halloween costume for this year. I’ve designed many different Halloween costumes over the years, but they have mostly all had varying amounts of tulle and glitter in common. This year I wanted to depart from the cutesy costumes of Halloweens past and step into something a little more… spooky. 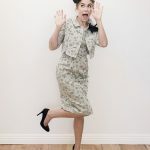 Inspired the classic horror flick, I channeled my inner Hitchcock character and created my best Melanie Daniels from The Birds. As seen on the movie poster, my costume depicts the famous bird attack that leaves Ms. Daniels terrified and full of bird scratches. I even bribed a little birdie to stand in as my sidekick. Let me know your costume ideas in the comments! Hi guys! On twitter I asked which gallery category would you like to see updated first? 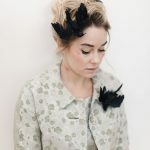 You have voted for Photoshoots! So I have started updating the Photoshoot section of our gallery. I already have every photoshoot so it will be easy uploading. Today I have added Photoshoots of Lauren from 2015. More to come soon! Enjoy! 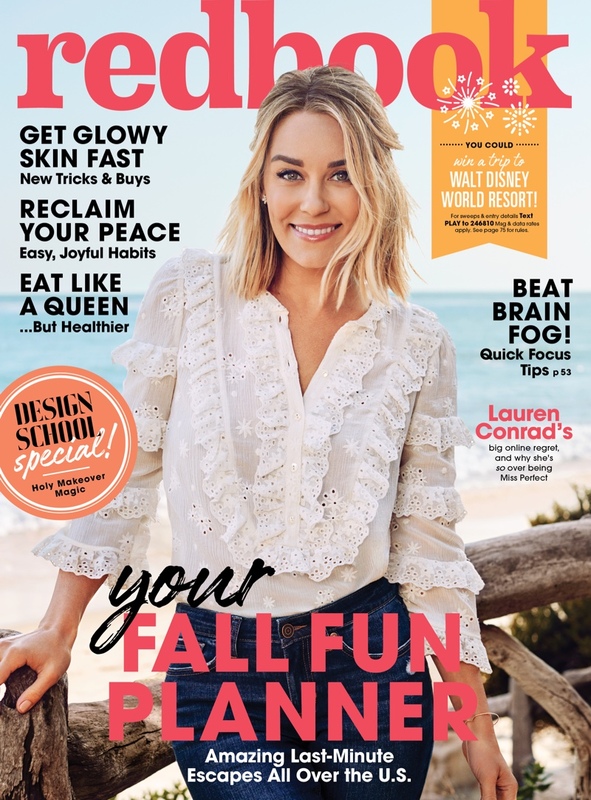 Lauren Conrad is all smiles on the October 2018 cover of Redbook Magazine. Photographed by Justin Coit, the designer wears a lace adorned dress and jeans. For the accompanying spread, Lauren channels her signature California style in casual chic looks. Posing at the beach, the blonde wears designs from the likes of LC Lauren Conrad, Kate Spade and Zara. 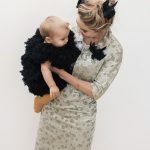 In her interview, Lauren talks about the pressure to keep up with the Joneses. Take a look at the photoshoot below! Lauren Conrad has collacorated with HelloFresh to bring you some of the most delicious meals. This collaboration between Lauren Conrad and the chef’s at HelloFresh is bringing you deliciously simple recipes to dress the table. Find her three recipes on the menu this September, November, and January. The meals will arrive the following week. Don’t wait to order, though, because the quickest customers will get a special gift. Per HelloFresh, the first 1,500 people to purchase a recipe from The Capsule Menu will receive a complimentary Little Market tote bag while supplies last. The adorable bag says “Totes My Style” on the front, and “HelloFresh” on the back.